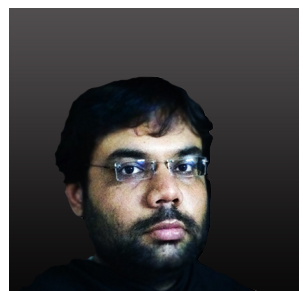 Q – Piyushi Dhingra, Delhi, India – How old is Vaastu as a subject and what all are its basis? Q – Rajesh Rawat, Delhi, India – Please confirm the list of 12 jyotirlingas and their respective states or places? Q – Malvika Brulotte, Michigan City, USA – I am coming to India in the month of May but have very less time can you please guide me how can I benefit all four ‘Dhams’ at one place or state? Q – Vithya Surya, Chennai, India – What all places signifies the four ‘Dhams’?